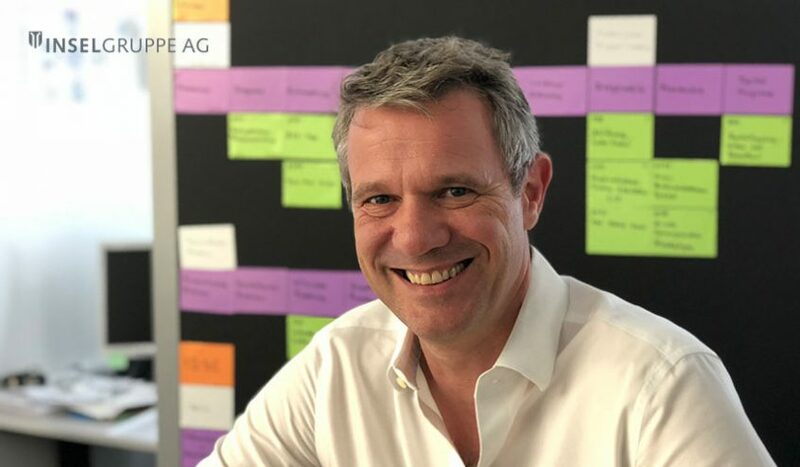 Michael Dahlweid, Chief Technology and Innovation Officer of Insel Gruppe, the largest Swiss healthcare organization, will give a presenation on “Artificial Intelligence in healthcare” at the GCCCF confernence on November 6 in Hamburg, Germany. Insel Gruppe is treating more than 500.000 patients from over 120 nations annually. In addition, its academic hospital is the leading teaching and research medical facility in Switzerland.